This page is dedicated to BR Standard Class 7, Britannia’s. Here you will find everything that we produce that is specific for the Brits and new bits will be added as they become available. Please Click on the ‘View Product’ button to see more details of each item. 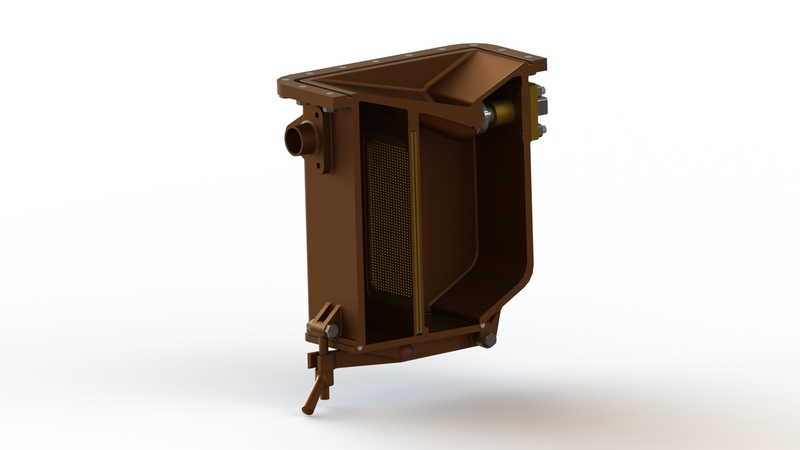 The Tender Filter Boxes were found on all BR tenders and supplied water feeds to both injectors. These incoporate a working shut off valve, slide in filter gauze and dump door for access to the filter. 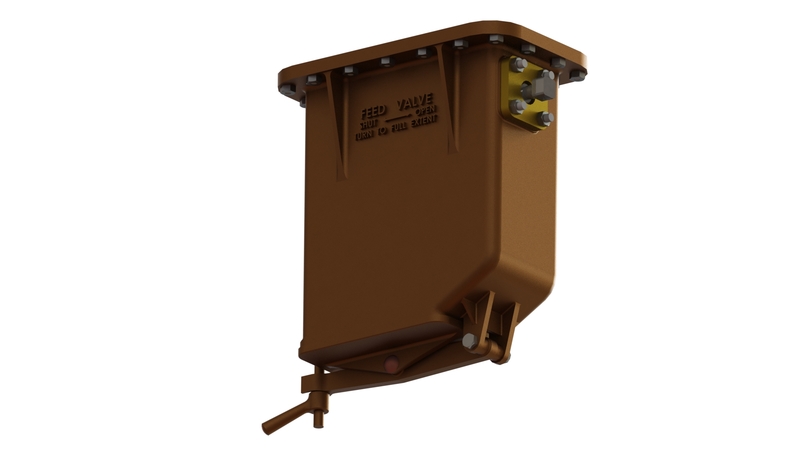 To increase reliability on the seals and ease of fitting both the tank and dump door are cast with a groove to house a 1mm section O-ring Cord. 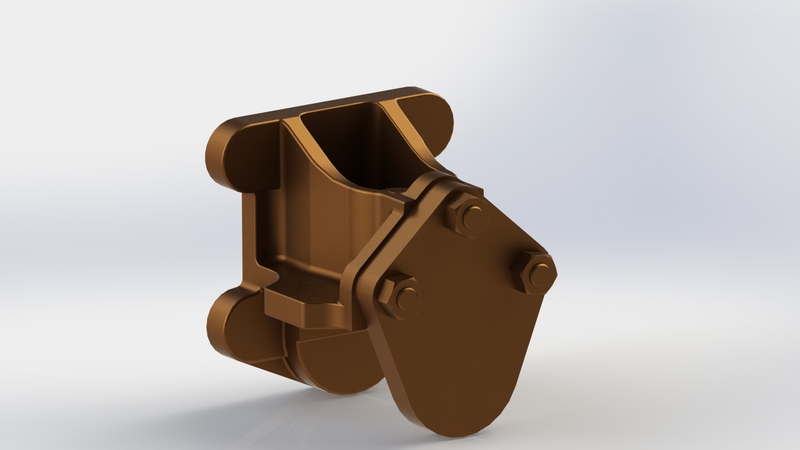 The Reverser Gearbox is to suit the Class 5,7,8 & 9 locos allowing for controlled use of the reverser during running. 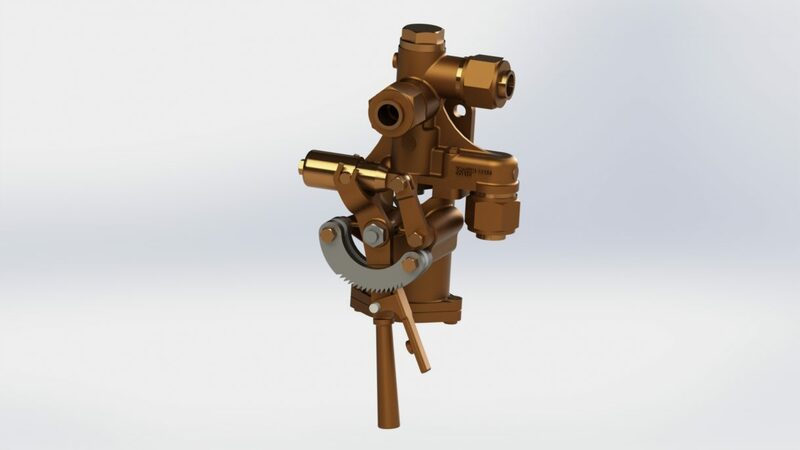 The kit comprises of 13 castings including 2 bevel gears and a worm wheel gear set. 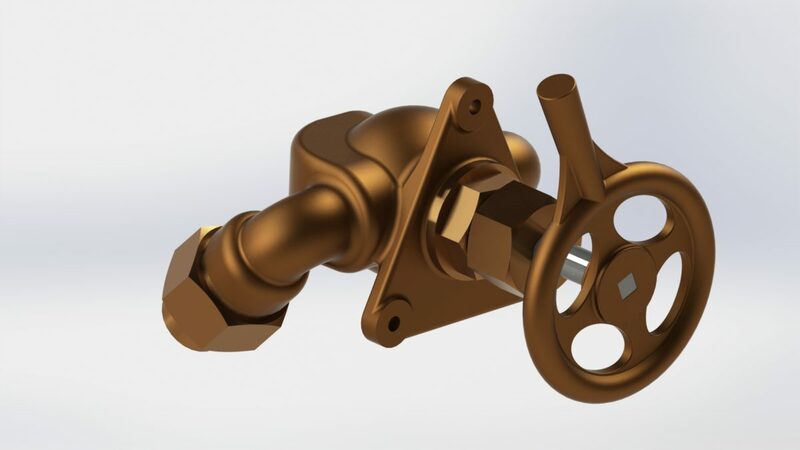 All castings need machining and a comprehensive set of machining and assembly drawings aid with the build. 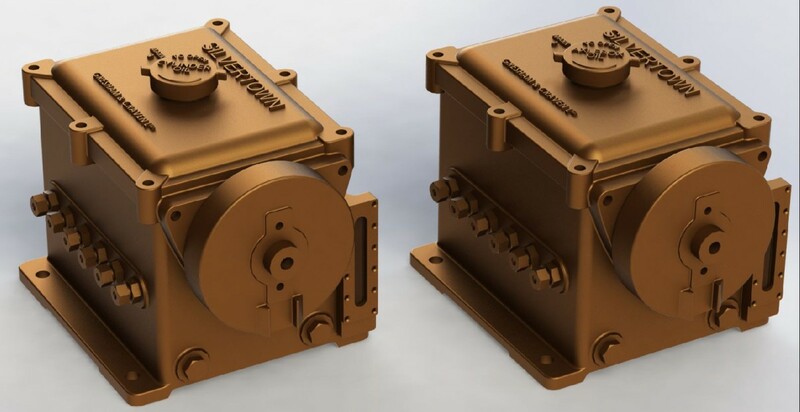 Both sets of gears are to be housed in a bath of oil or grease with the filler points on the housings being used as per the full size so that we can ensure we have a good, free running, gearbox which is reliable. Some more images of this will come soon. We know this is quite an involved assembly and we are still trying to work out the time involved in making them up for customers and the price that comes with this. 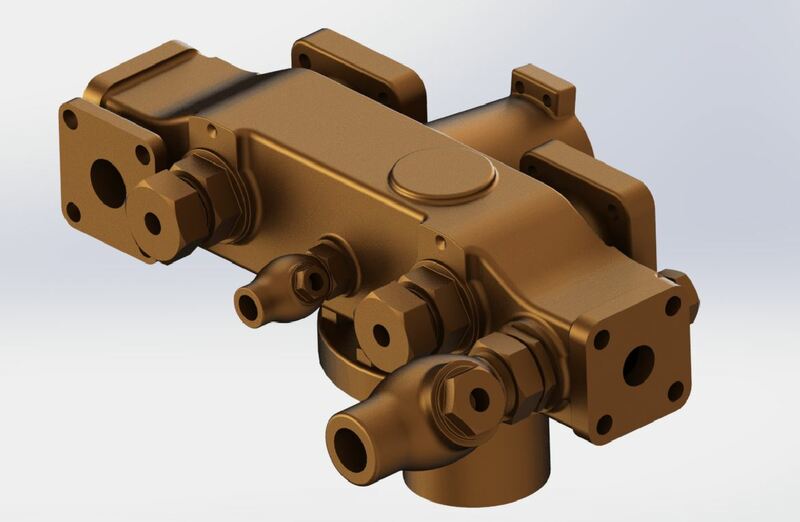 BR Std Manifold with square flange on front to suit Class 7 & 9. 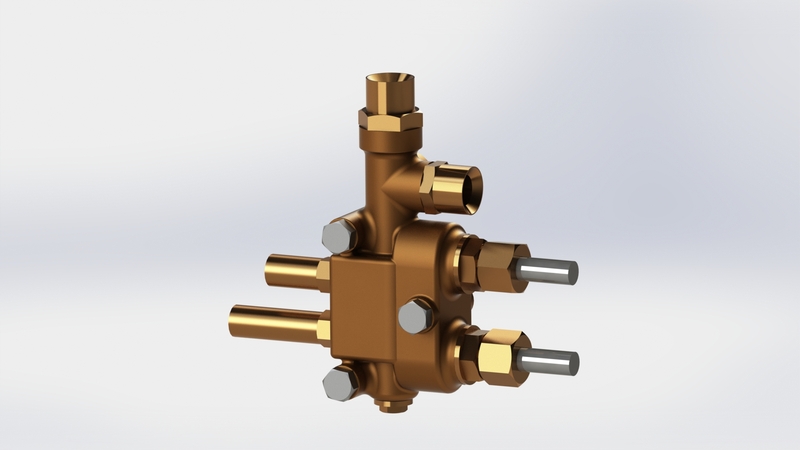 Highly detailed manifolds with square flange fittings and one auxiliary front fitting. 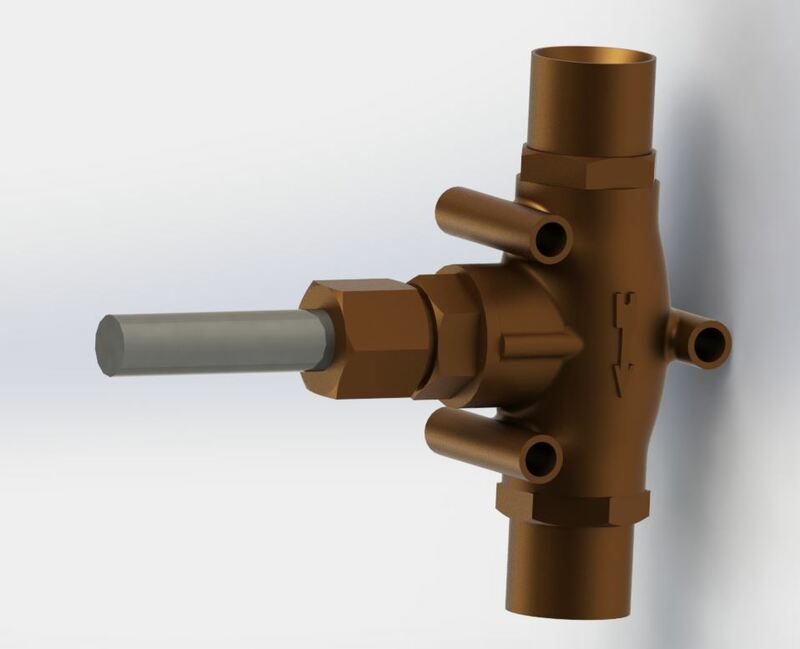 The boss size can be made to suit your boiler bush all you have to do is let us know what it is. 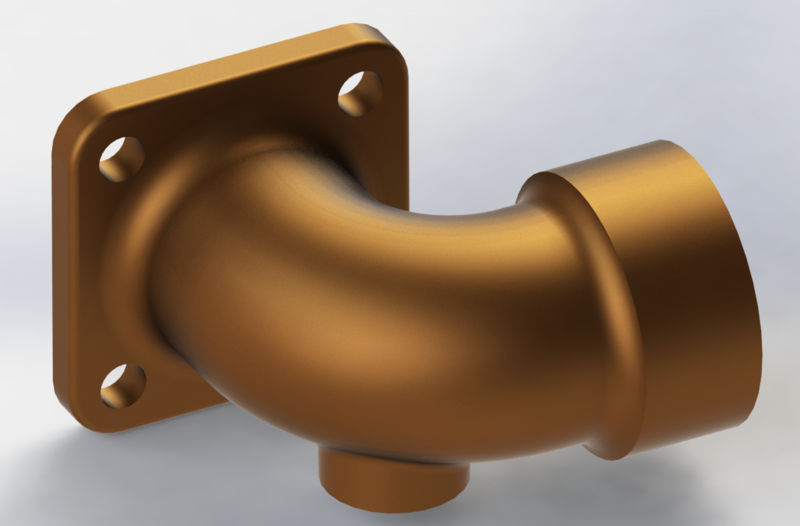 Both casting and finished versions supplied with square pipe flanges. If you would like them without the flanges please ask. A complete kit to make up the Smiths Speedometer that was seen on many of the BR standard locos, LMS locos and some LNER locos. Fitted to all BR Tenders the filter boxes had a filter that would slide up inside the body with an access door along with a shut off valve to stop the water flow for cleaning of the filter. We have been working on these in 5" currently but 7 1/4" will come along soon. 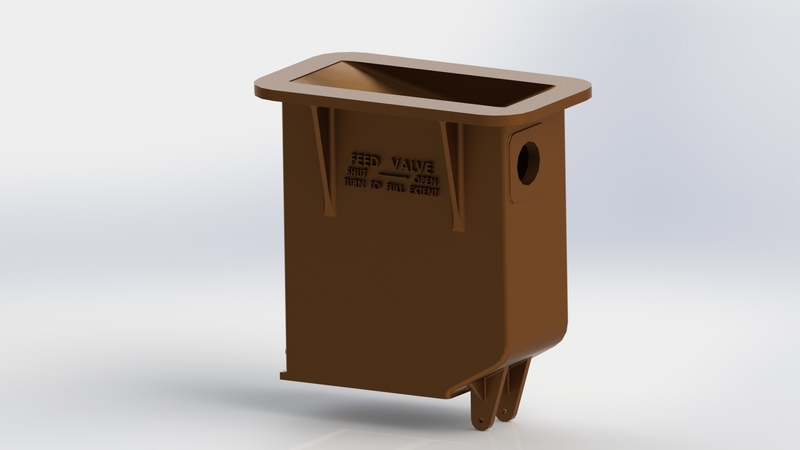 We have tried to simplify the manufacture and fitting of these by incorporating a groove in both the dump door and the top of the body to take a 1mm section O-ring cord to help seal the tank reliably. I am also looking into laser cut frames to hold the filter gauze which will slide into the body and be easy to remove for cleaning. All these items will be included in the kit to make these. 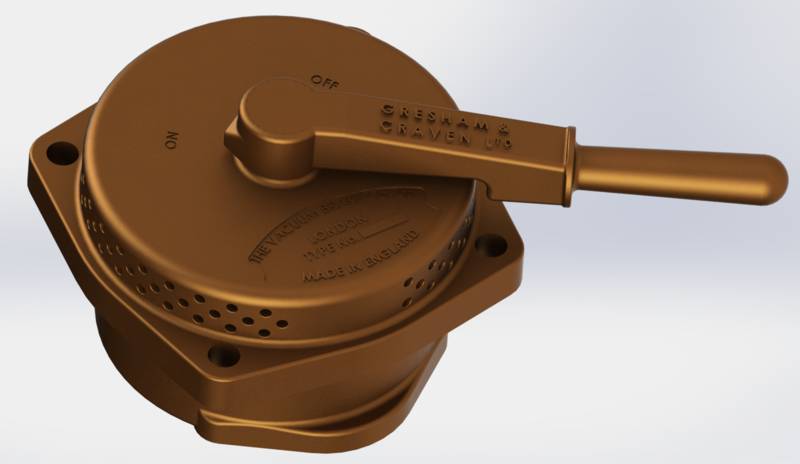 The Gresham and Craven Steam Brake seen on all Standard locos. There were two types seen in service and preservation this is the type typically fitted to locos in service from what we have seen. This includes the working ratchet for locking the handle in position with spring loaded trigger and a small ball valve inside actuated on a cam. 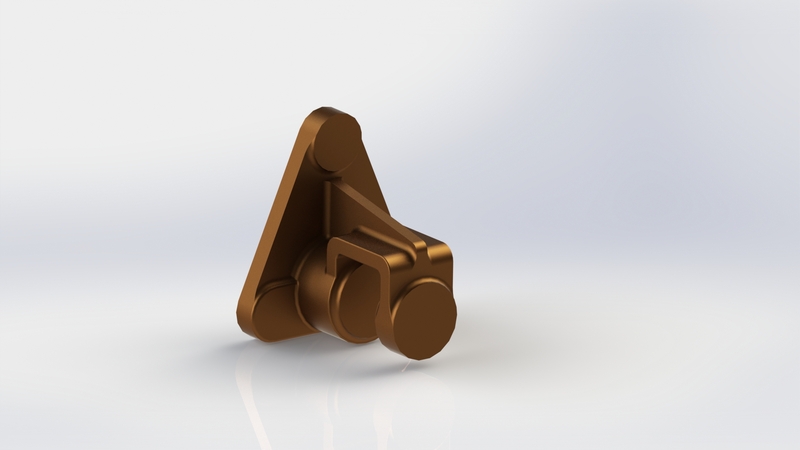 We are currently prototyping the first few of these. Blower Valve to fit all pedestals, fully ported ready for machining, casting comes with a turning boss mounted in line with the valve seat. Vacuum Brake Valve to suit the BR Std Pedestals. 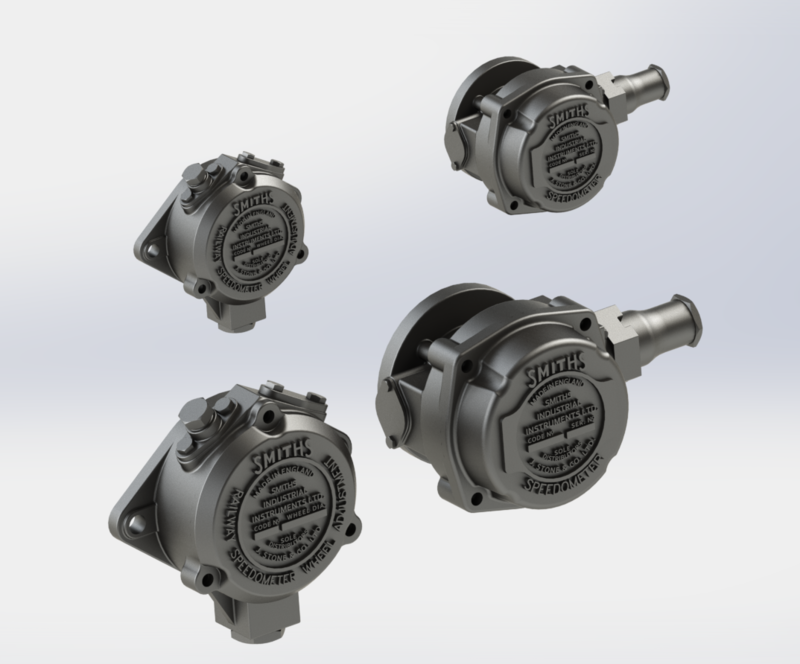 The kit includes 6 castings, the Main Body, Valve Disc, Top Cover (with detailed text on the 7 1/4" version) Handle with embossed "Gresham & Craven" text and two Pipe Flanges. The Sanding valve is ported to control both front and rear sanders and comes with the cast handle as shown. 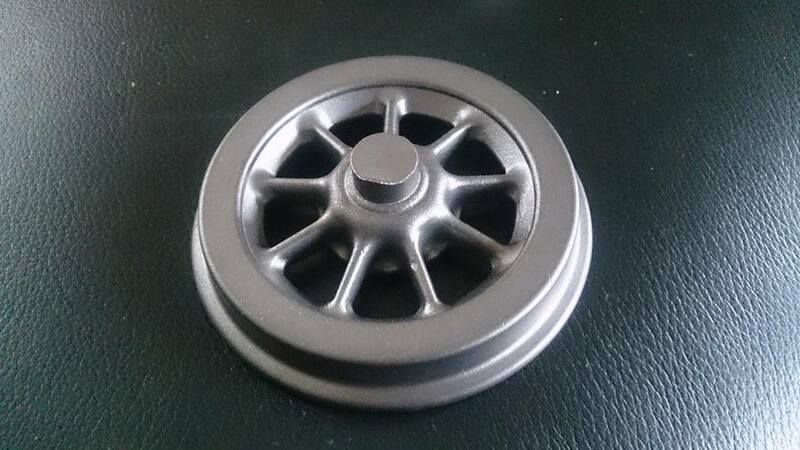 Also available as a dummy valve for £35.00 as castings or £40.00 finished. Carriage Warming Valve Casting, this is seen on most locos expect for freight locos. A Pair of Injector Steam Valves seen on all BR Std locos either on the right hand side of the firebox in front of the cab or in the right hand side of the cab depending on the loco. These are made with a PTFE seat to ensure a good seal. BR top feed clacks seen on all the BR Standard locomotives. Using a tapered plug and an o-ring rather than the traditional ball on a seat. 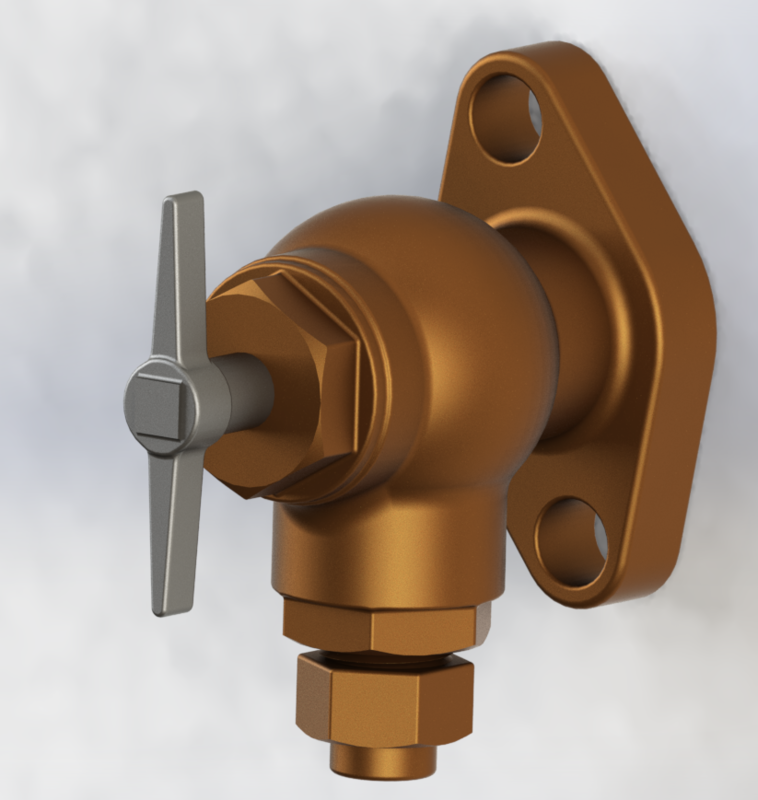 The 3 1/2" versions are supplier as non working with a plan to use an inline clack. 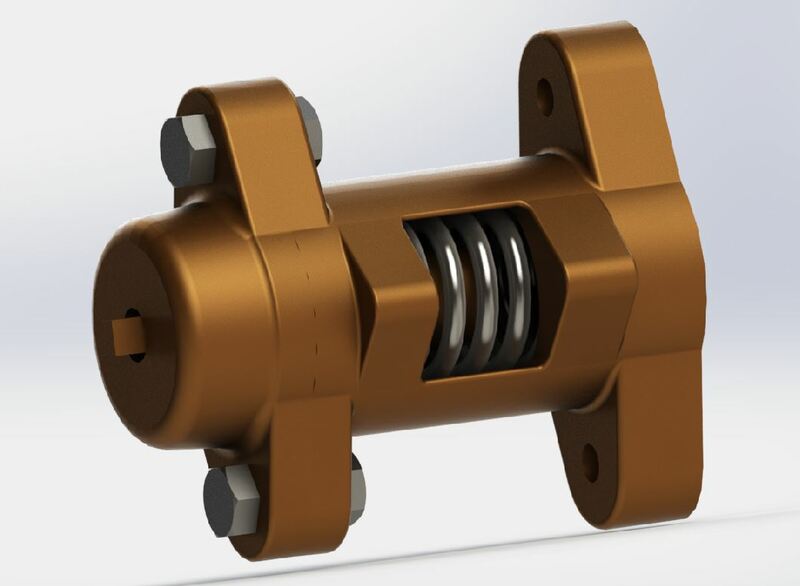 We can customize these to suit your boiler bush thread. 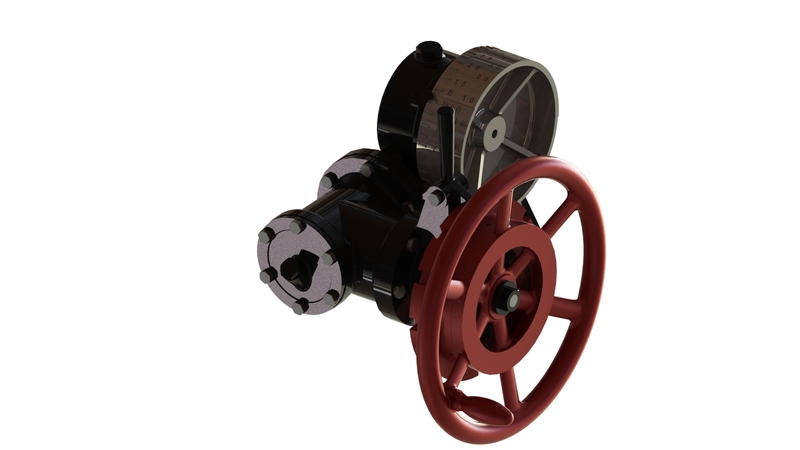 A Duplex Ejector Steam valve holds two valves to control the large and small Gresham and Craven Ejector. 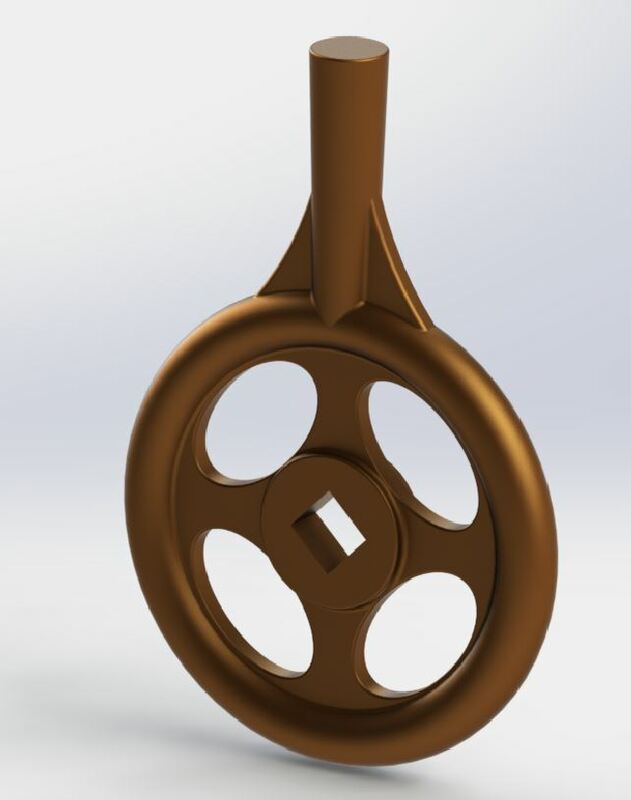 The casting comes fully ported to allow for both steam valves to work independantly. The steam supply comes into the top fitting and also supplies the blower valve on the pedestal in the cab. 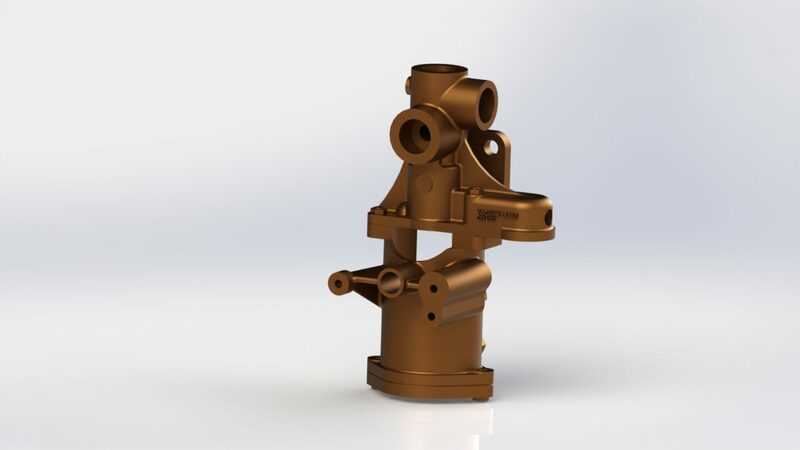 This kit will come as a set of 5 castings which make up one lubricator (typically 2 per loco). Lost wax Cast Iron pony truck wheel castings made from a CNC'd aluminium mould. These wheels will suit all BR Standard leading pony trucks (Class 2, 3, 4, 9) the leading bogie on the Class 5's, 7's & 8's and trailing pony trucks except the Class 7's & 8's which used the same wheels as the tenders. With these being Lost Wax Cast they are a step above traditional sand cast wheels with minimal work required to finish. The steam lance was used to steam clean the smokebox and tubes. Typically mounted on the front right of the smokebox on a small flange. 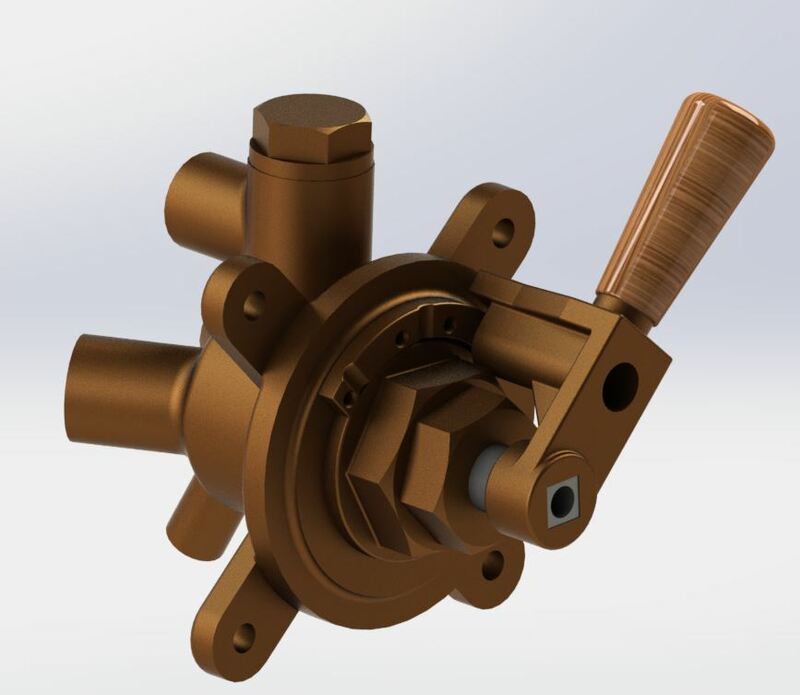 Castings include valve body and flange, handle required to finish. 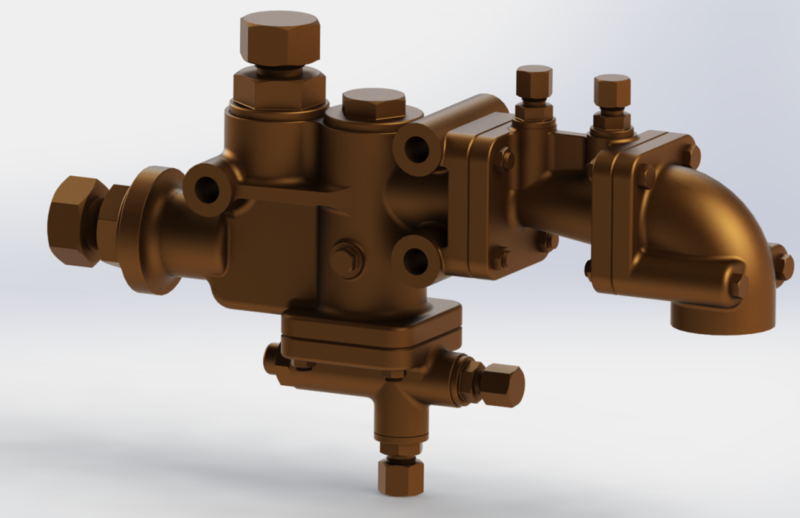 Set of castings to make either working or dummy straight pressure relief valves for BR and LMS locos. 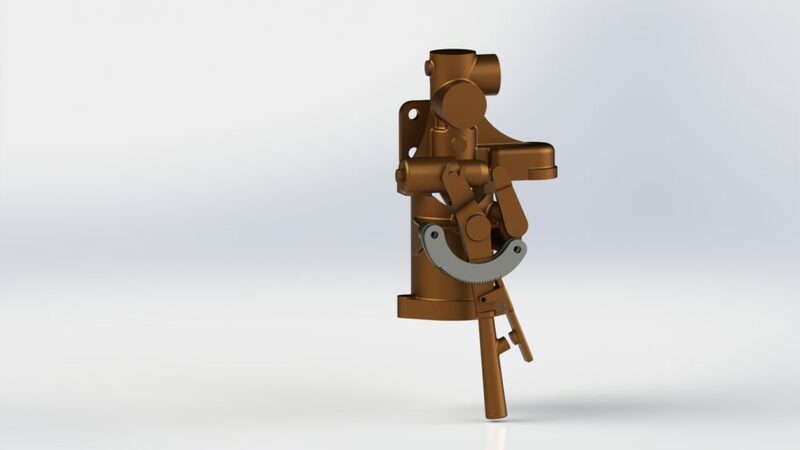 The set comes with two castings allowing a spring to be added for that extra bit of detail if they are used as dummies or allowing the both castings to be machined to be used as working valves. Tender Brake Hangers to suit all BR tenders. Cast with 1mm extra on the mounting face to allow for a small amount of machining. A set of 6 will be available soon but individuals also available. Tender Spring Hangers to suit all BR tenders. Cast with 1mm extra on the mounting face to allow for a small amount of machining. A set of 12 will be available soon but individuals also available. 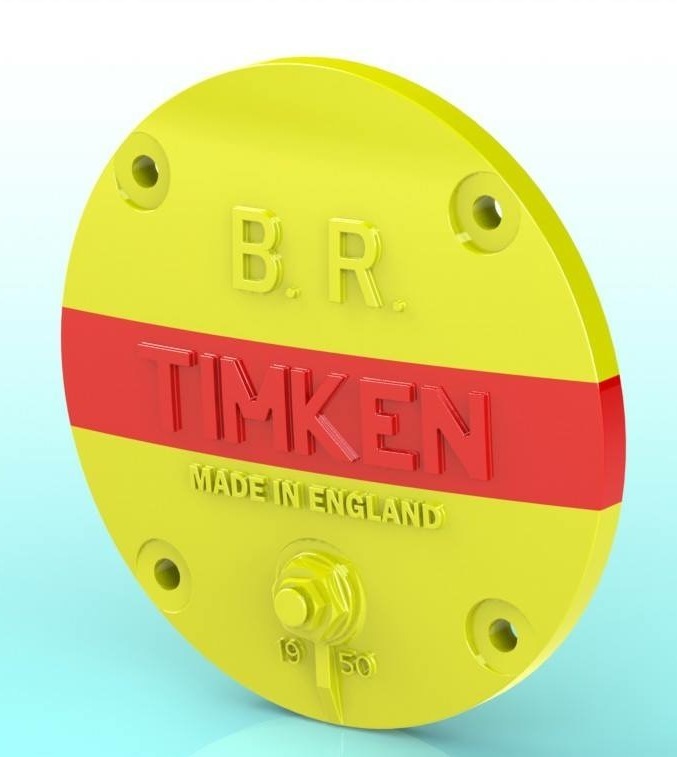 Timken Axlebox Bearing Covers available with either 1950 or 1954 date. They can also be customised to have different dates if required. Also available in 3 1/2" gauge for £4.50 each.